Ride as Sam Pilgrim in over 40 adrenalin fueled levels, featuring Big Mountain, Street, Downhill & Slopestyle riding styles! - Over 40 levels inspired by real-world MTB destinations, events and video segments! 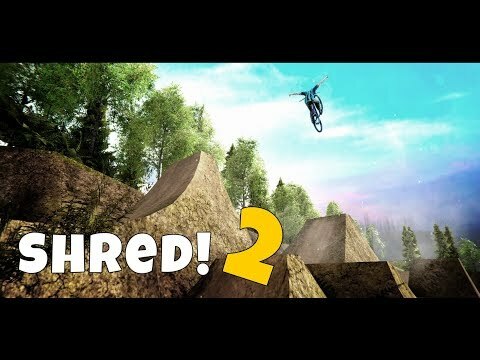 - Get your shred on to the awesome original soundtrack! This game is amazing. So much more improvement from the last game. addicting fun amazing graphics my girl is posted cuz I just play this game! !